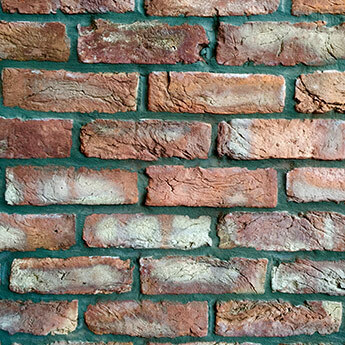 Introduce a classic red brick wall design within your home or garden with this high quality product. 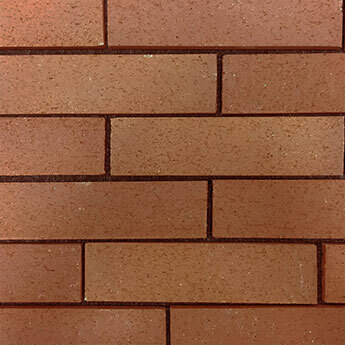 Red Clamp Handmade Brick Slips are ideal for an authentic look as part of a chimney breast fireplace or exterior wall covering. 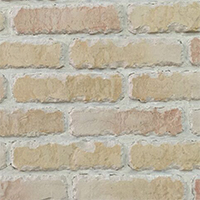 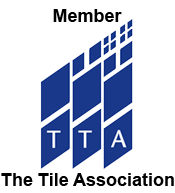 These rectangular brick slips – 225x68mm – are well suited to a wide variety of interiors designs. 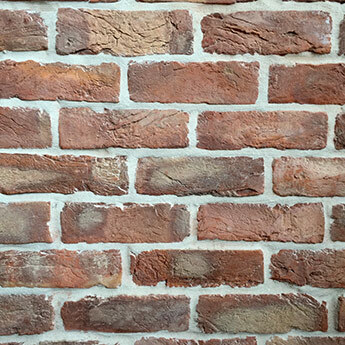 This rustic brick wall cladding creates a standout feature wall or splashback decor. 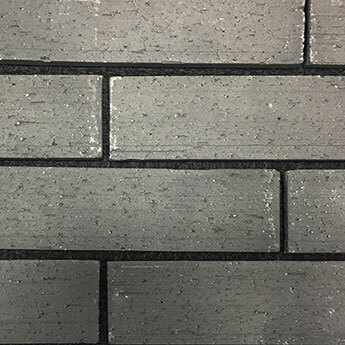 In shops it can be used to stunning effect as countertop cladding. 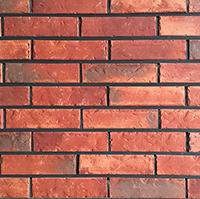 The unique appearance and long-lasting quality makes these red brick slips a popular option for both domestic and commercial renovations. 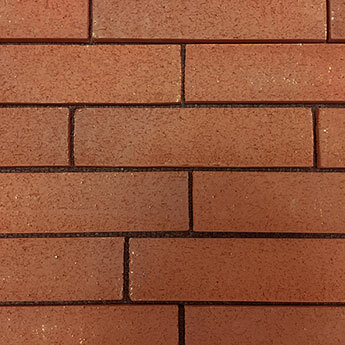 A pack of Red Clamp Handmade Brick Slips contains 28 products and covers an area of 0.5m2 when a 10mm mortar joint is used between the slips.